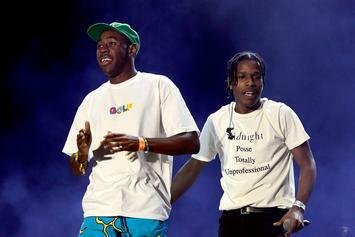 A$AP Rocky and Tyler, The Creator reconnect on stage. 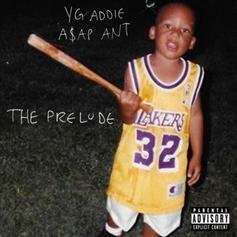 A$AP Ant Kicks off "The Prelude" EP with "Acne Jeans"
A$AP Ant flexes on "Acne Jeans." 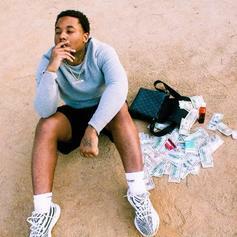 A$AP Ant Drops New Single "Racks On Me"
A$AP Ant returns with his latest single "Racks On Me." 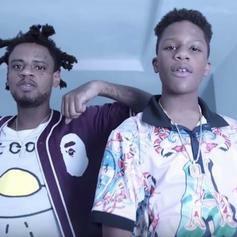 Smooky Margielaa Grabs Honcho Da Savage For "Misfit"
Smooky Margielaa & Honcho Da Savage connect on "Misfit." 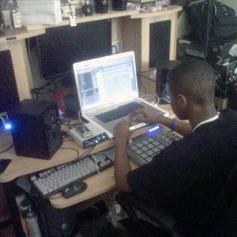 Pi'erre Bourne tackles A$AP Mob's "Blowin' Minds" in new freestyle. 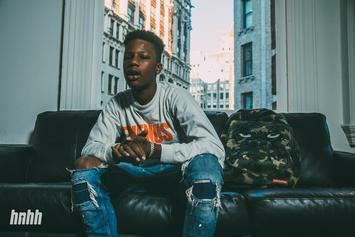 INTERVIEW: Smooky Margielaa details meeting A$AP Rocky in a club at 14-years old, and reveals a new mixtape on the way with producer CashMoney AP. Twelvyy also gives his take on camouflage lingerie, subway naps and counting money. 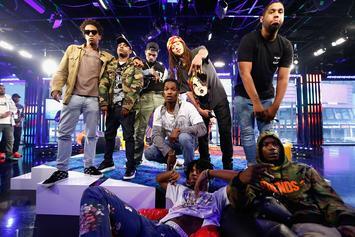 The A$AP Mob is just getting started. 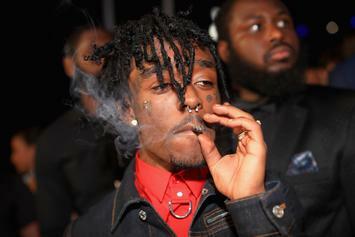 Lil Uzi Vert has landed the #1 album this week with over 125K units sold with "Luv Is Rage 2." 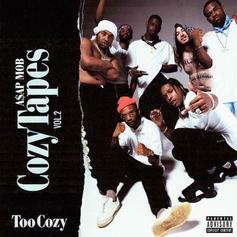 ASAP Mob brings along the coziest of friends for "Cozy Tapes Vol. 2." 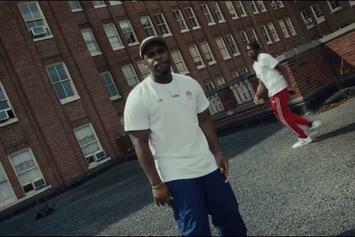 A$AP Ferg takes it to the school ground for his video for "Nandos." Crews on crews on crews. 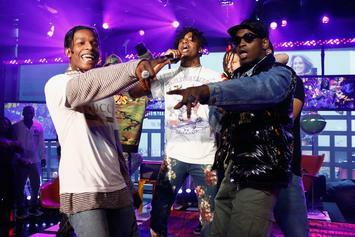 Stream A$AP Mob's "Cozy Tapes Vol. 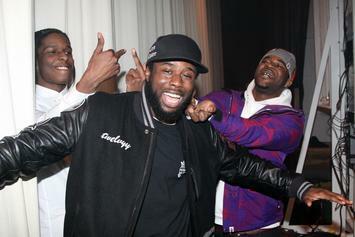 2"
Out now, stream ASAP Mob's new compilation project "Cozy Tapes. Vol. 2." "My lip feels like it's been burnt by coal." The real "Too Cozy" tracklist surfaces. A$AP Mob's upcoming "Cozy Tapes Vol. 2" will reportedly feature 21 Savage, Gucci Mane, Future, Travis Scott, Migos & MUCH more. 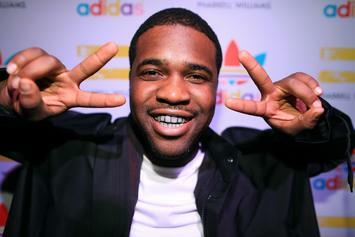 A$AP Ferg details the creative process behind his upcoming "Still Striving" mixtape. 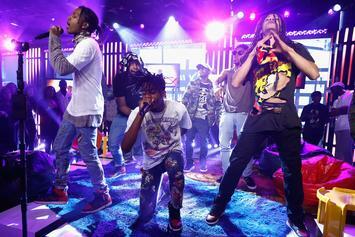 A$AP Mob all up on your TV screen. 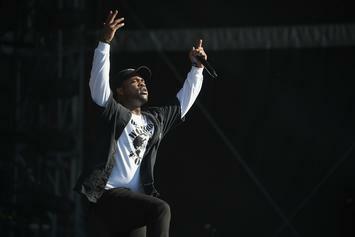 Listen to a new collab from ASAP Rocky, ASAP Ferg, ASAP Ant, ASAP Nast & ASAP Twelvyy called "Feels So Good." 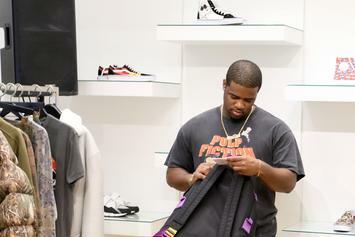 A$AP Ferg shows us the look of his upcoming project. 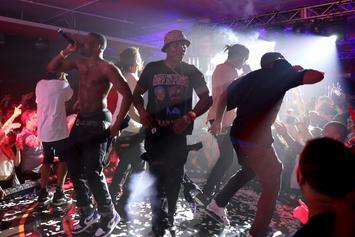 A$AP Mob Announces "Awgest: The Month Of The Mob"
A$AP Mob is ready for AWGEST. The second installment of "Cozy Tapes" is coming. 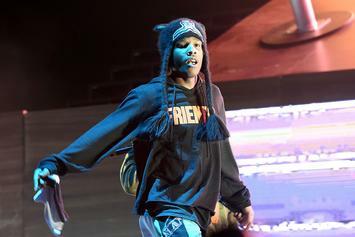 A$AP Rocky Performs New Tracks Off A$AP Mob's "Cozy Tapes Vol. 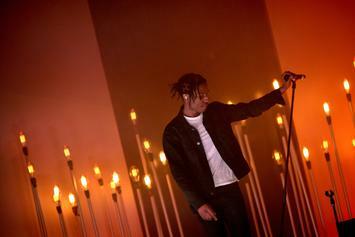 2"
A$AP Rocky has new bars for us. 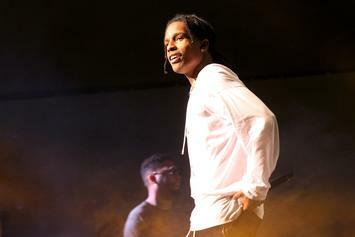 A$AP Rocky and Southside were spotted in the studio working on a new track. 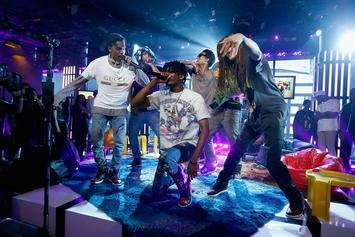 A$AP Rocky's Please Don't Touch My Raf" will feature Quavo, Lil Uzi Vert, A$AP Ferg and Playboi Carti.